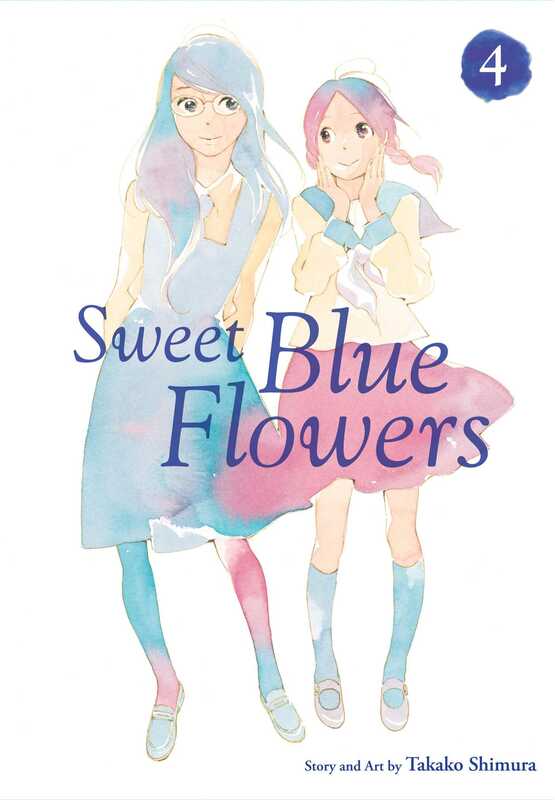 Sweet Blue Flowers volume 4 features story and art by Takako Shimura. Fumi is elated now that she and Akira are dating, but she’s also terrified that her desires will lead her to do something Akira doesn’t like. But Fumi’s feelings for Akira aren’t chaste, so how can she reconcile her seemingly contradictory impulses? 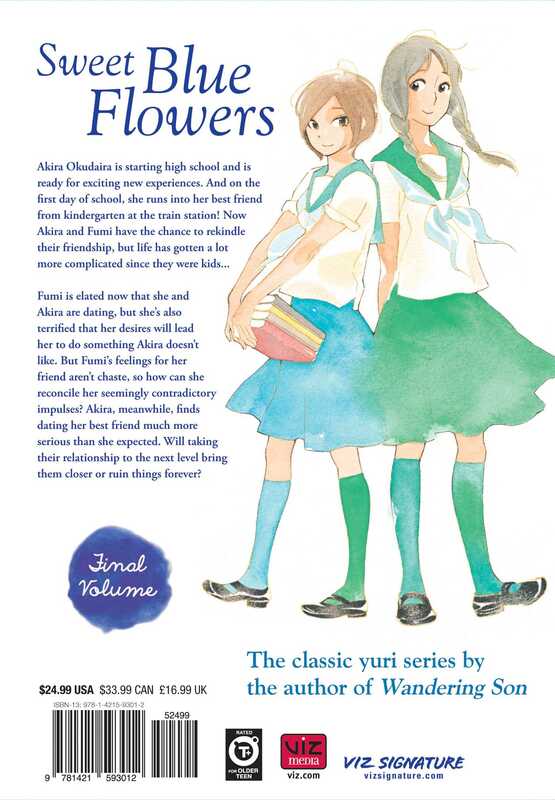 Akira, meanwhile, finds dating her best friend much more serious than she expected. Will taking things to the next level bring them closer or ruin things forever?